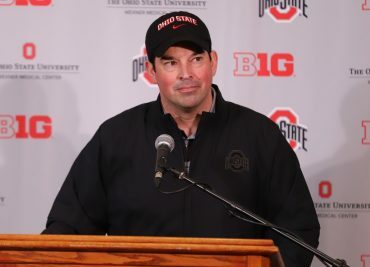 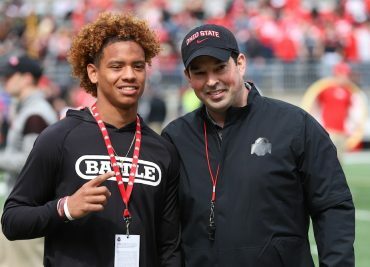 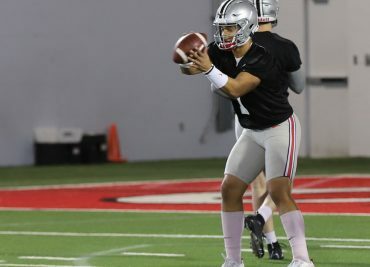 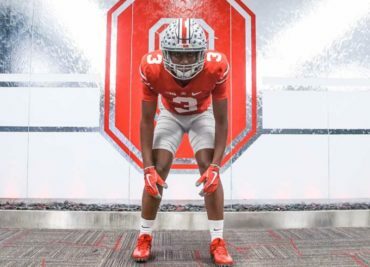 For the 2019 Ohio State Spring Game, the gray team is made up mostly of first-strong offensive players and second-string defensive players. 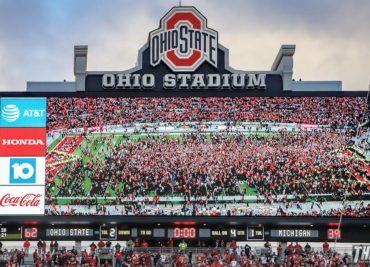 While the Buckeyes were getting their championship rings today, about 190 miles northwest, things were not as chipper inside Schembechler Hall in Ann Arbor. 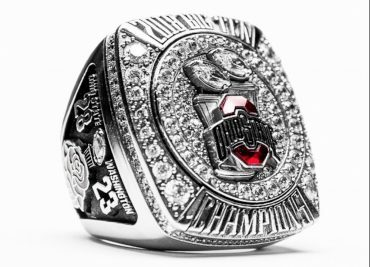 Thursday morning, Ohio State football championship rings were handed out to the 2018 Big Ten and Rose Bowl champion Buckeyes. 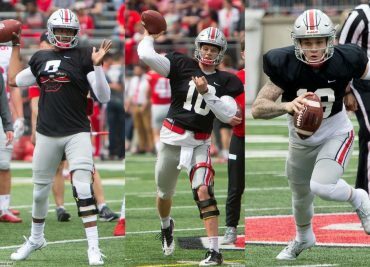 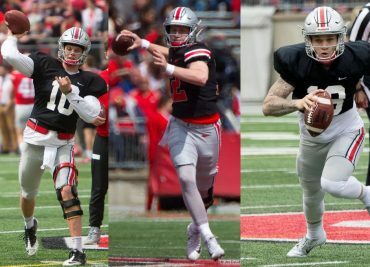 The 2019 Ohio State Spring Game is a reminder of just how quickly things can change with a college football program in only one year. 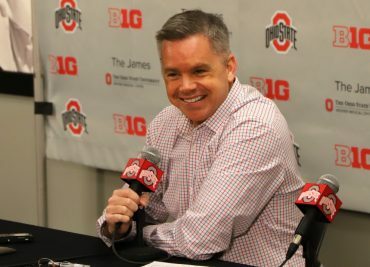 Wednesday morning, Ohio State basketball coach Chris Holtmann met with the media to review the season that was and look ahead at the one to come. 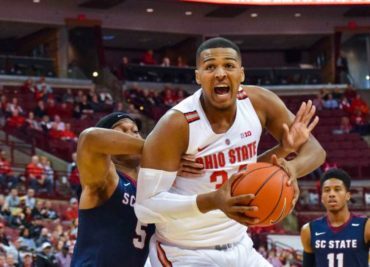 Ohio State sophomore forward Kaleb Wesson has entered his name in the 2019 NBA Draft process, but will retain his NCAA eligibility.